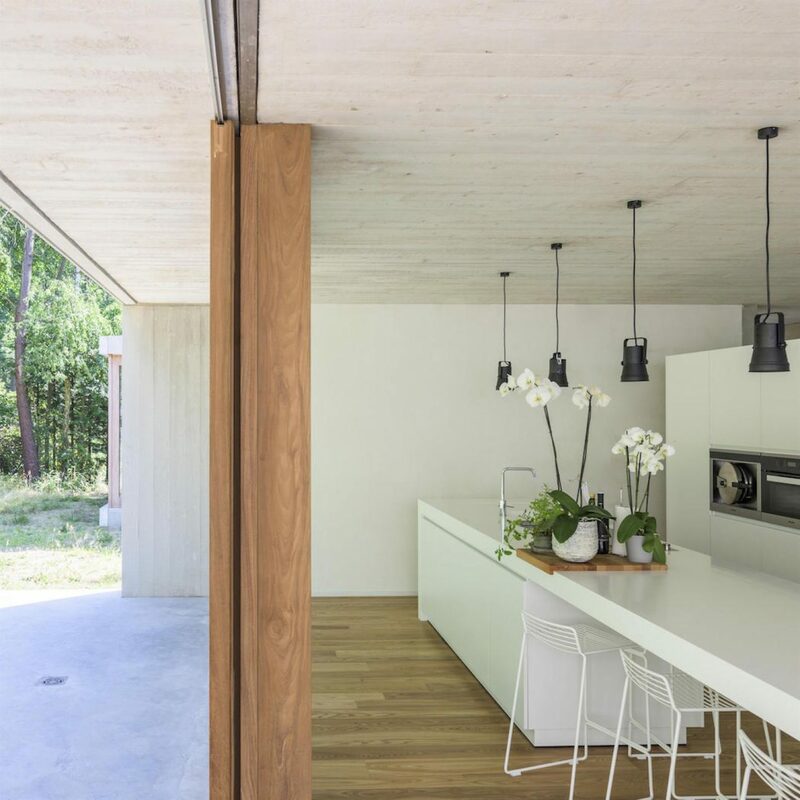 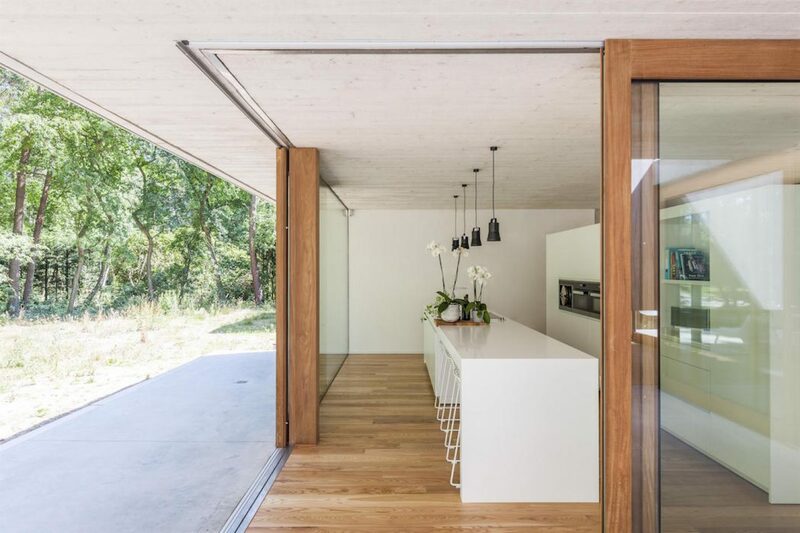 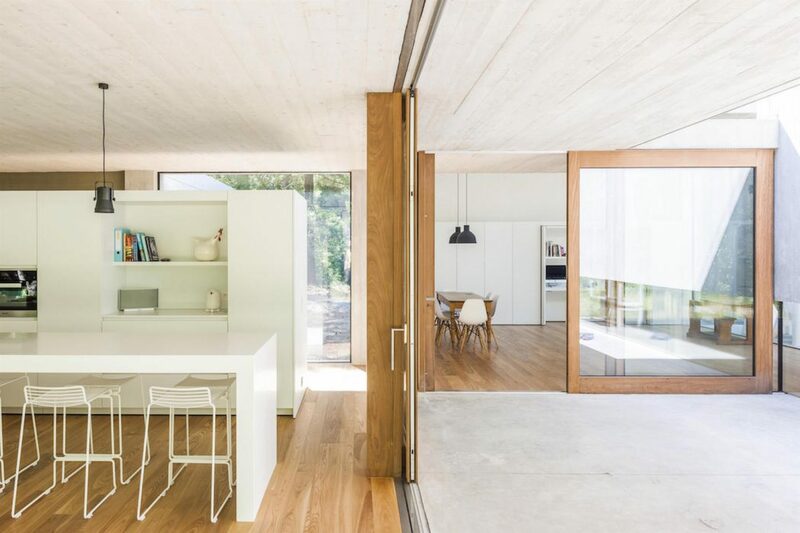 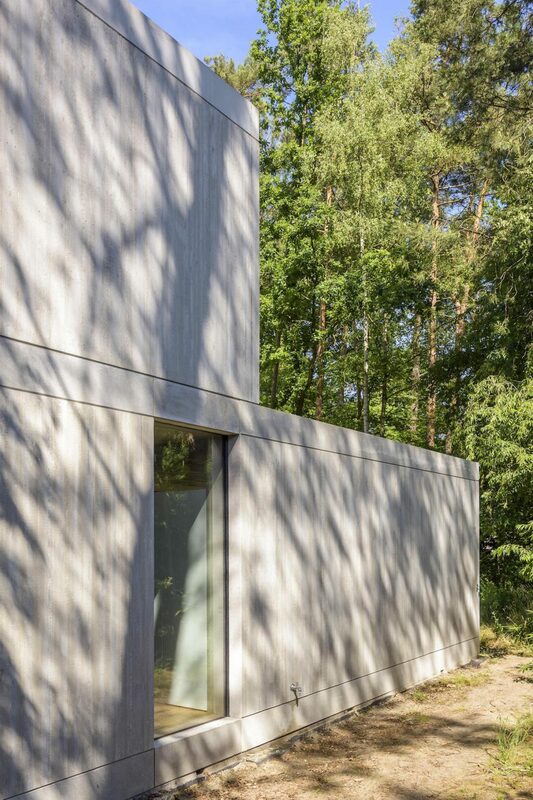 Nestled into the lush greenery of the Belgian countryside, studio sculp[IT] Architects created a concrete family home that provides a special indoor-outdoor living experience. 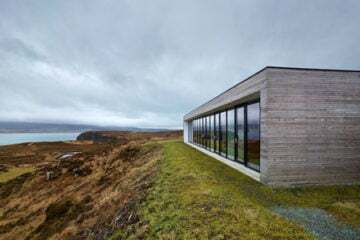 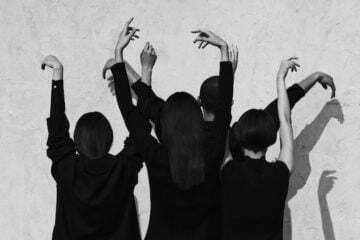 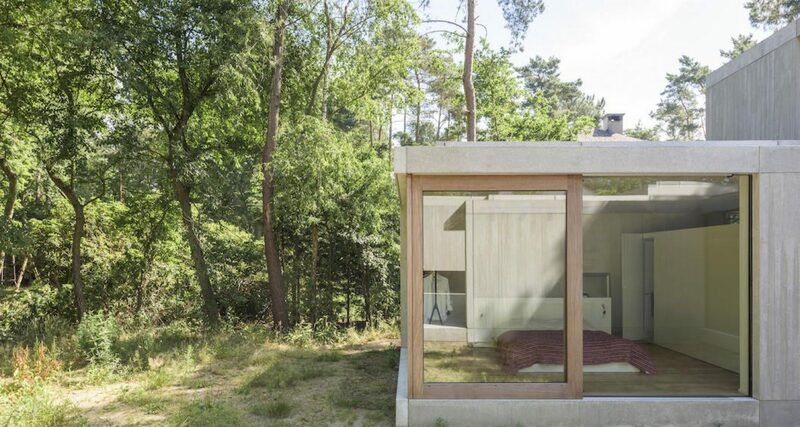 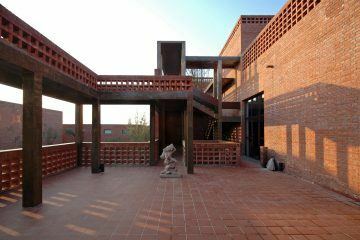 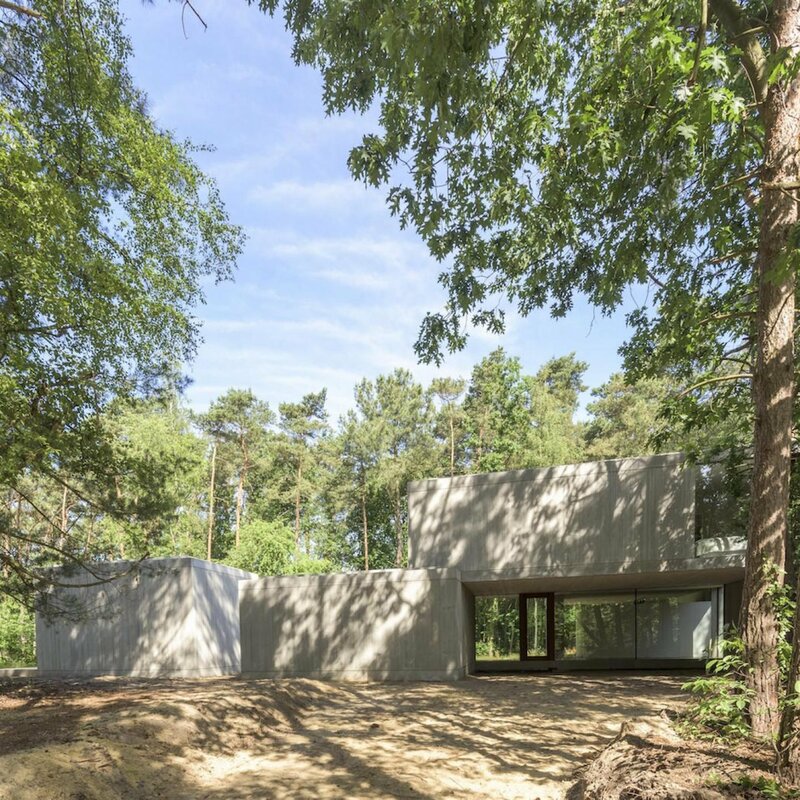 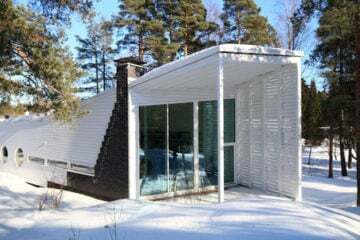 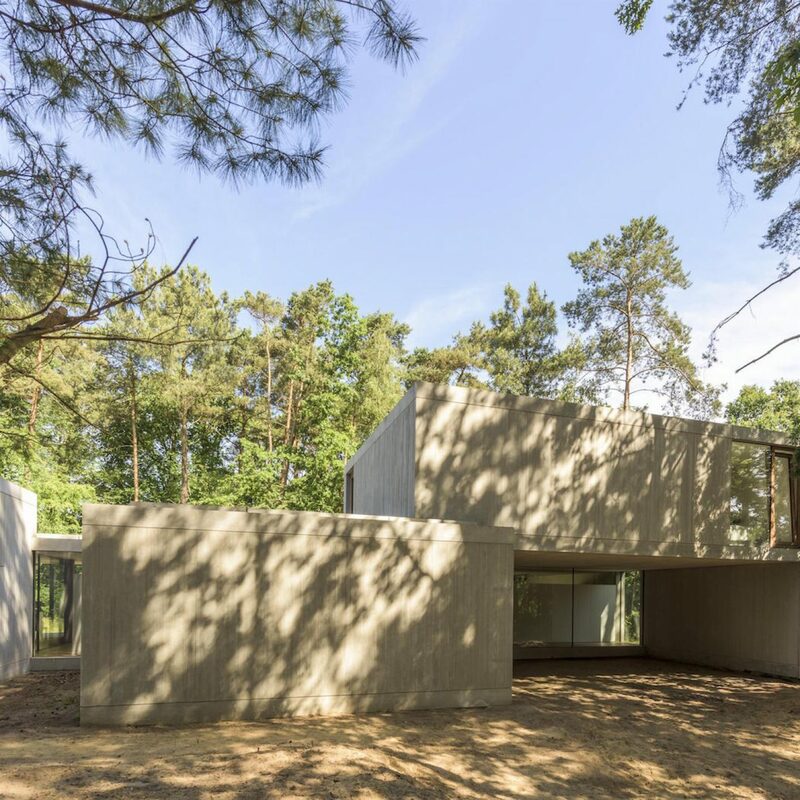 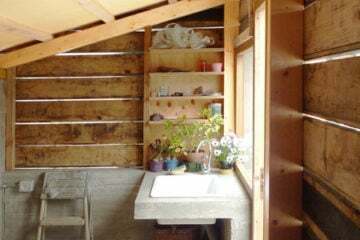 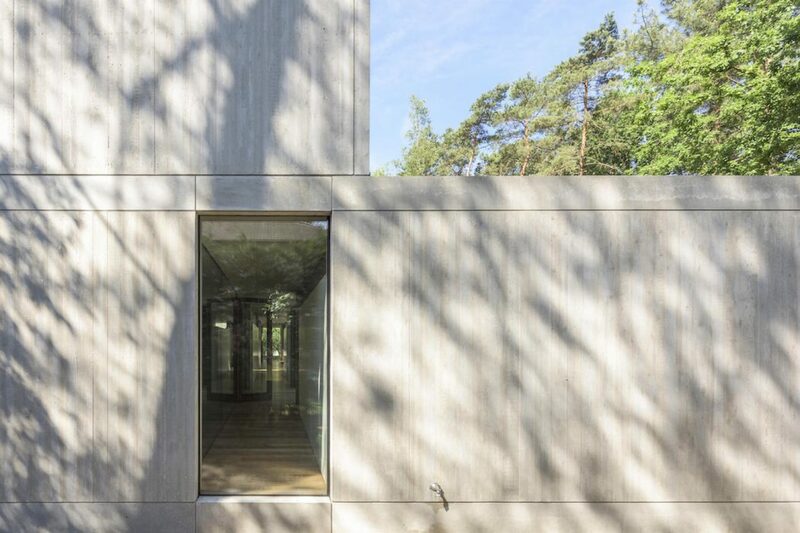 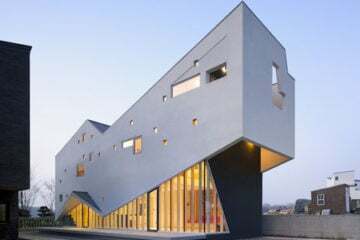 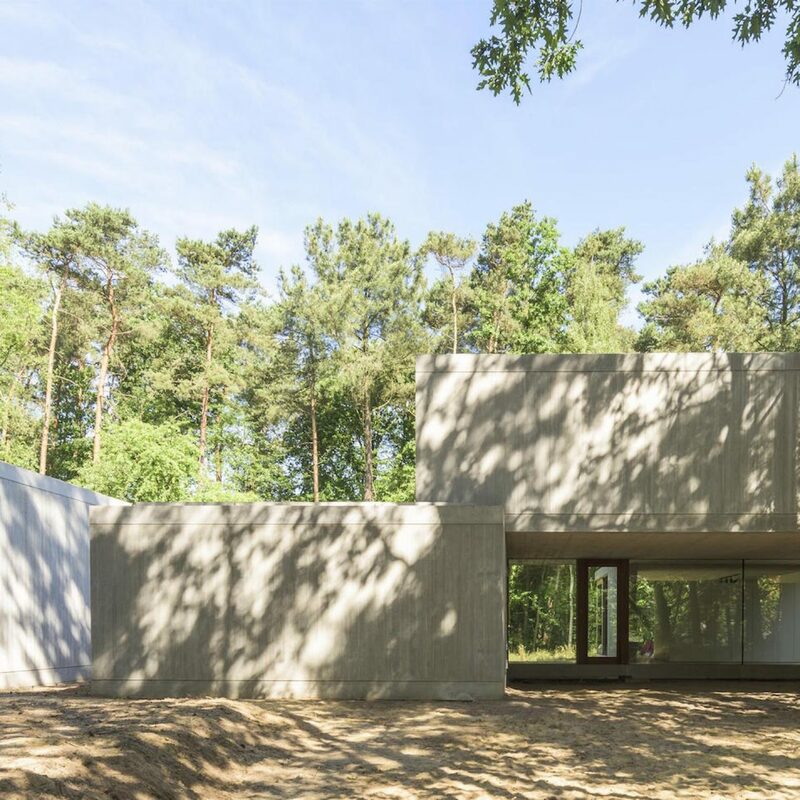 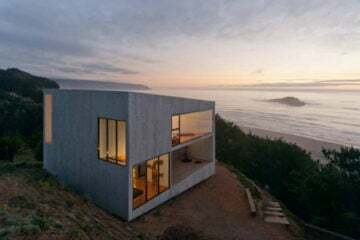 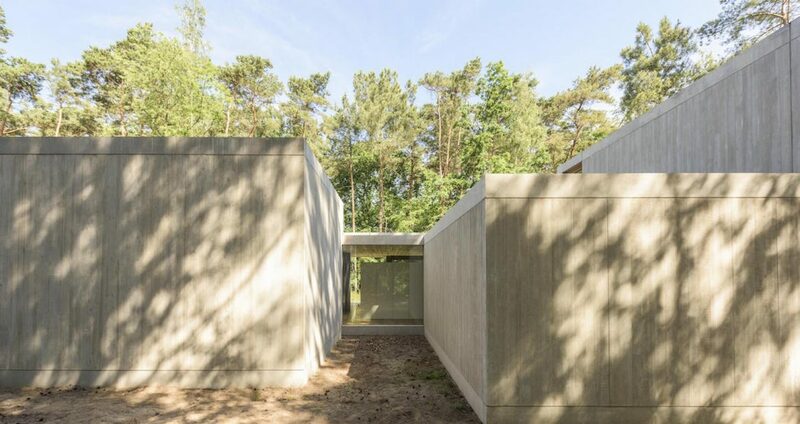 “It was also the intention to design different atmospheres in the house, despite the sobriety of the architecture.” With the tagline ‘Concrete sculpture in the woods’, the building features a box-shaped design. 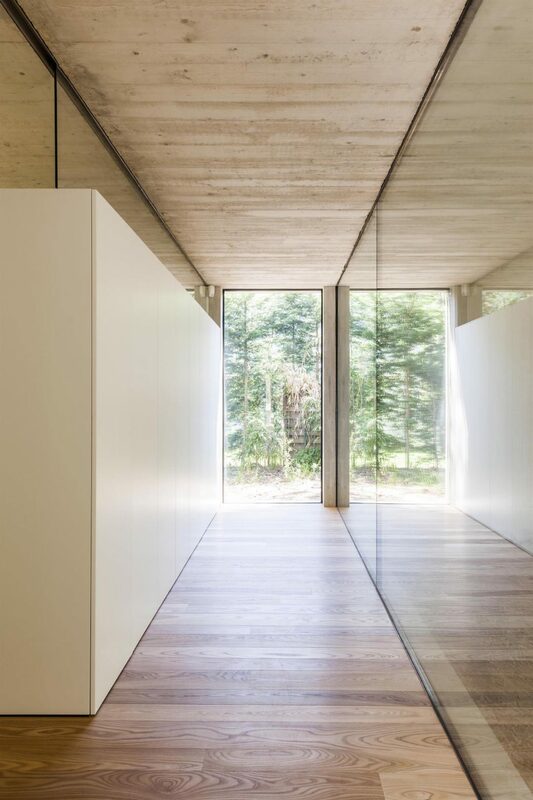 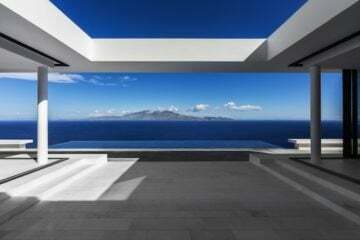 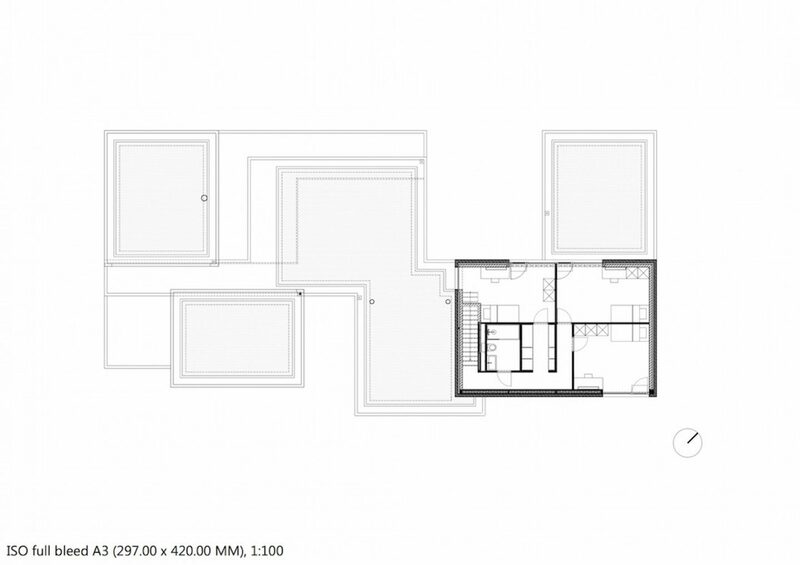 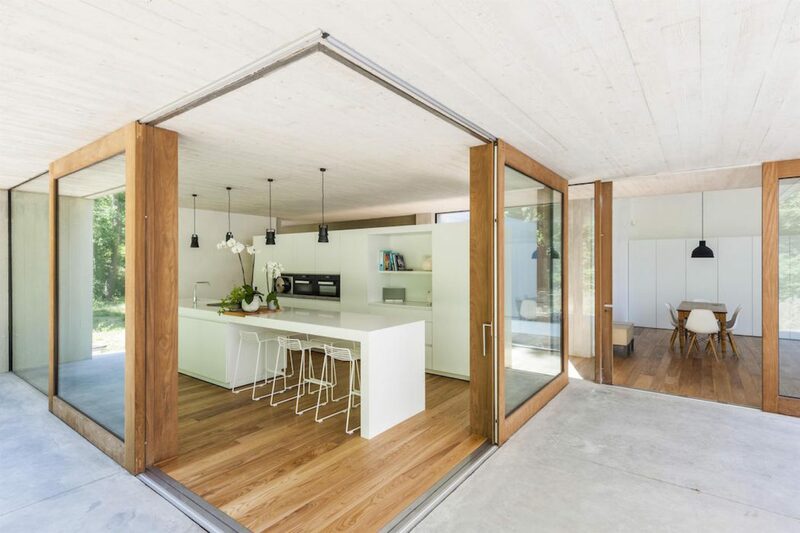 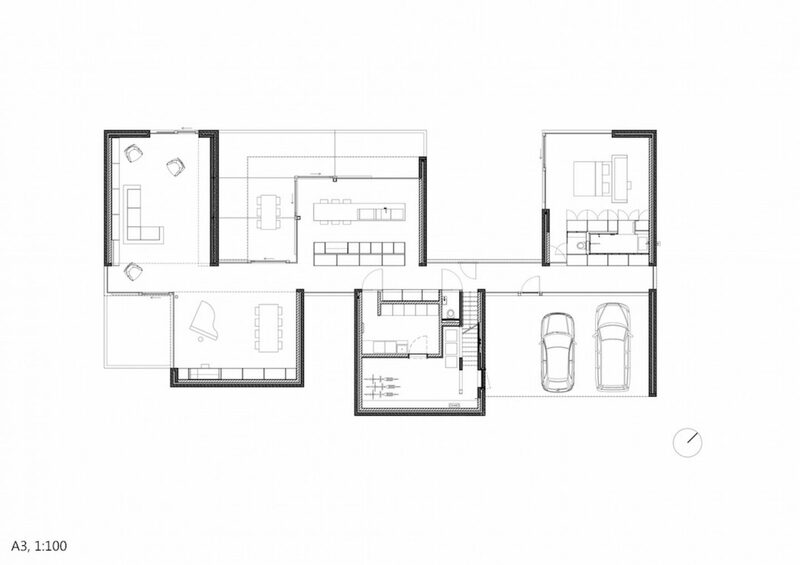 Each of the volumes is linked through a large hallway, allowing the home owners to directly access the surrounding landscapes from the living areas. 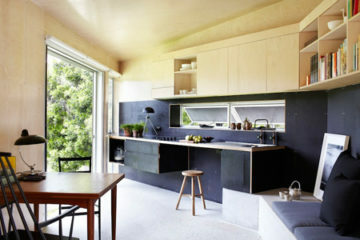 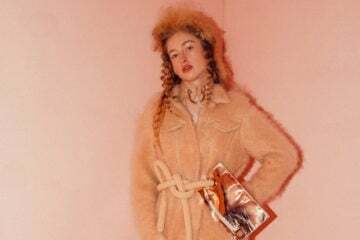 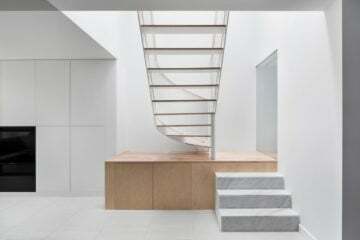 Additionally, the studio also created some of the interiors, such as the floor-to-ceiling windows and the tailor-made kitchen unit.